We’ve all seen them: the books about the touristy city we’re visiting (on the Grand Tour, perhaps?). 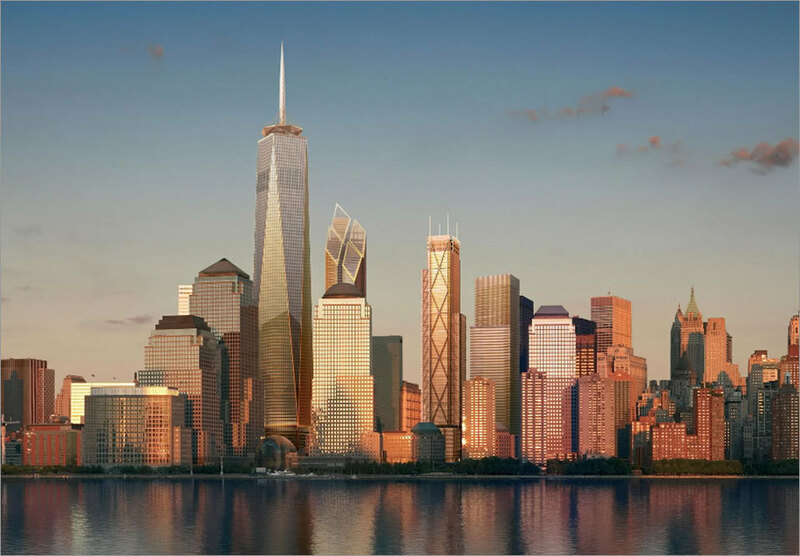 They are generally in a wire rack, sitting beside the plaster statues of the tower of Pisa, the brass replicas of the Eiffel Tower, the I ❤ New York t-shirts or whatever serves as a knickknack souvenir for the city you’re visiting. The place to find these things is usually a hole in the wall store about twenty feet deep and just wide enough for one person to slip between the colorful rows of merchandise. The books are usually, and for some reason known only to the creators of tourist books, given a dust cover of thick transparent plastic, the literary equivalent of coke-bottle glasses and visible from a mile off. As far as I can tell, the main purpose of these books in the stores is to gather dust, remind people what city they’re in and also to ensure that the rights owners of sepia-toned photographs of the city as it was will continue to receive royalties. My parents stocked up quite a number of these in the early eighties. They were placed in the library… and continued to gather dust (the books, not my parents). One day, I was in an Italian mood. An idea for a novel set in Italy just before the First World War had been buzzing about in my head for ages, so I was grabbing anything Italian I could get my hands on. I’ve already spoken about one of the books I read, and another came off the pile of souvenir books. The one I picked up happened to be Florence, the City and its Art by Luciano Berti. As I read, the book surprised me. It seemed a bit too erudite to belong to this subcategory. It truly was a history of the city, but no less of its leading families, so long intertwined with the world of renaissance art. There were no recommendations for popular places of entertainment, no pandering to the least common denominator. It’s not surprising when one thinks about it. Berti, after all, is a reasonably eminent art historian, so his work was always going to be a bit challenging for the average Hawaiian-Shirt-clad tourist, but more of a mystery is why the publisher decided such a book might be a good idea. I have two theories regarding that last point. The first is that they truly wanted to show the value of Florence as a cultural gem of the world. The second is the Berti was the lowest bidder and they cynically speculated that no one would open the thing. I’ll leave the decision regarding which is true up to you, but I’m delighted they chose the path they did. There are many worse ways to spend a couple of lunchtimes than to become immersed in the wonderful world of renaissance art. I’m sure there are many of those books in your home. One never actually buys them, of course, but they seem to accumulate anyway. Do yourself a favor and read one. Maybe you’ll get as lucky as I did. It’s no secret that we like art here. For our readers entertainment, Classically Educated has visited museums, discussed modernist movements and generally illustrated our posts with art that strikes our fancy. It’s also no secret that we believe space is where humanity’s eyes should be focused, and that any argument for “fixing Earth first” can only seriously be expressed by people who combine shortsightedness with an appalling lack of imagination. Nothing in the world denotes a person with limited intellectual faculties than someone who believes that money should be removed from space exploration because there are poor people right here who need our help. So, a combination of two things we feel passionate about should be an incredible journey, right? Well, in the case of The Art of Space by Ron Miller, I have to admit to mixed feelings, although this is more due to my own prejudice than any failing of the book. The problem is twofold. In the first place, I was brought up on book covers and illustrated space books as a child and, to a lesser degree, the covers of the pulps. This was the kind of art I was expecting to find in page after page of this book. Secondly, I like to gaze at space art as an escape, not necessarily to study technique or see what fine artists were doing in the genre. This book is much more a history of the evolution of the different types of space painting (painting of planets, space vehicles, etc.) than a gallery of images intended to create a sense of wonder. Does it have wonderful images in it? Yes. Covers as well, of course. But this is a book perhaps left to the person who studies art for art’s sake who, for some reason is looking at space as a subject. As an art aficionado, I clearly have a huge blind spot when it comes to what I want from space art. I can’t seem to leave my populist inclinations aside in this particular genre (so much for my supposedly unassailable elitism) and seem to prefer the garish fascination of pulp to the much more refined visions in this book. Oh, well. Nobody’s perfect. If you can get past that, this is a really good book. Gustavo Bondoni is an Argentine novelist and short story writer whose novel Incursion has the most garish cover of any of his books. Ironically, he’d asked for something more subdued and was overruled by his publisher. Today, we’re delighted to pretend to know about art again. 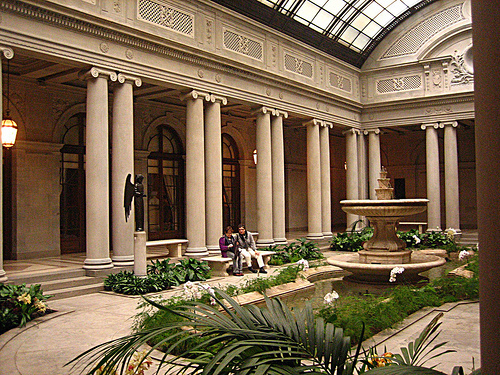 Here’s our last art riff in case you’re interested in our top 5 New York Art Museums. Our subject is Pop Art. If you happen to mention Pop Art to anyone who isn’t an art expert, there is one name, and one name only, that will come up: Andy Warhol. He’s become synonimous with the movement in a way that few other artists have come to dominate their milieu. While I expect that readers of this blog would likely be able to name another (Roy Lichtenstein, most likely), the same can’t be said of the general population. Today, Pop Art begins and ends with Andy. Funnily enough, however, it wasn’t always so. Those familiar with the way art movements evolve will be unornsurprised to learn that the movement began with a series of manifestos and mind-numbingly dull critical assessments, but people who think that Warhol got up one day and began painting soup cans and silk sceening Marilyn might be a bit surprised. 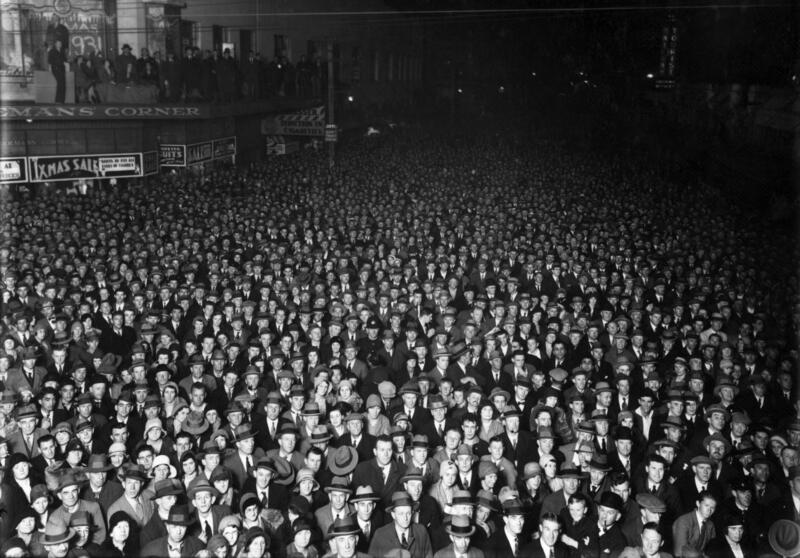 Another surprise is that the movement, far from being an American creation was borin in dreary 1950s Britain. The very term “Pop Art” was coined by English art critic Lawrence Alloway and the first brushstrokes took place not in New York but across the Atlantic. That situation was soon corrected and the movement did find its spiritual home in New York, but The Factory and its eccentric ringmaster, though influential, were not considered central by the critics of the time. 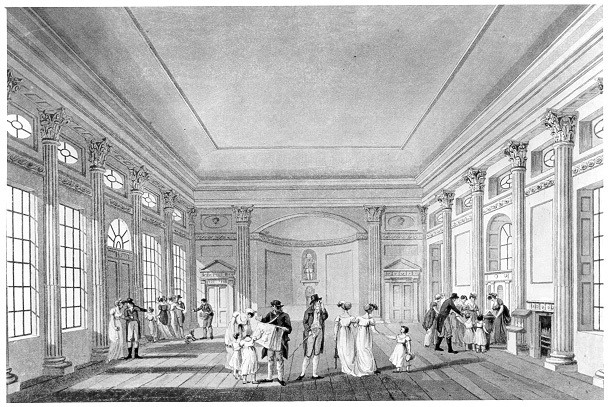 In fact, he was more likely to be mentioned as one more among the notable New York practitioners of the style. A good primer to see this attitude in action is in Lucy R. Lippard’s Pop Art. This tome was originally published in 1966 and gives a wonderful look at the movement as it happened. Is it perfect? No. It’s a bit dry and eminently academical (back then people who wrote art essays apparently didn’t feel the need to make them attractive to a general audience), but it does the job as a first approach, and is especially useful to those who see an image of Soup Cans whenever the term “Pop Art” is mentioned. What I particularly like about this book is that, after taking a longish chunk of text to tell us about the British roots and American precursors to the movement, it only stops in New York for a couple of chapters before jumping to California and back to Europe and other places. It really puts things in perspective. After reading thism, it’s amazing how Warhol’s name and work have transcended the pasage of years while his peers – many more critically respected than he was – are now invisible outside of certain museums. I personally like Lichtenstein more than Warhol, albeit for all the wrong reasons (nostalgia for a time I never knew, mainly) but even he has been overshadowed by the man synonimous with their movement. Yeah. It’s safe to say that Andy’s the last man standing and that he is having the last laugh. In fact, looking at his work, one suspects that, under that serious demeanor, he was laughing the whole while. And I still love the way he was depicted in Men in Black 3. Gustavo Bondoni, apart from blogging about art also writes funny novels about Greek heroes and giant sea serpents. The Malakiad can be purchased here (paperback) and here (kindle ebook). María Evangelina Vázquez, who wrote this wonderful piece on Blake’s Poetry a few months ago, is back. As is becoming a habit, she brings something completely new to the Classically Educated table: a thoughtful review of a modern film. In keeping with our tradition, however, she deals with the subject from a different angles, which tie many isolated incidents together – and provoke thoughtful reflection. If you enjoy this piece, and can read Spanish there is a repository of her articles here. Big eyes stare back at us. It’s like in Las Meninas by Velázquez; we ask ourselves: are we looking at the characters on the painting or are they looking at us? It is true that very often those things we cannot see directly, those that are hidden, are the most important ones. We have the iceberg theory by Hemingway which supports this idea. 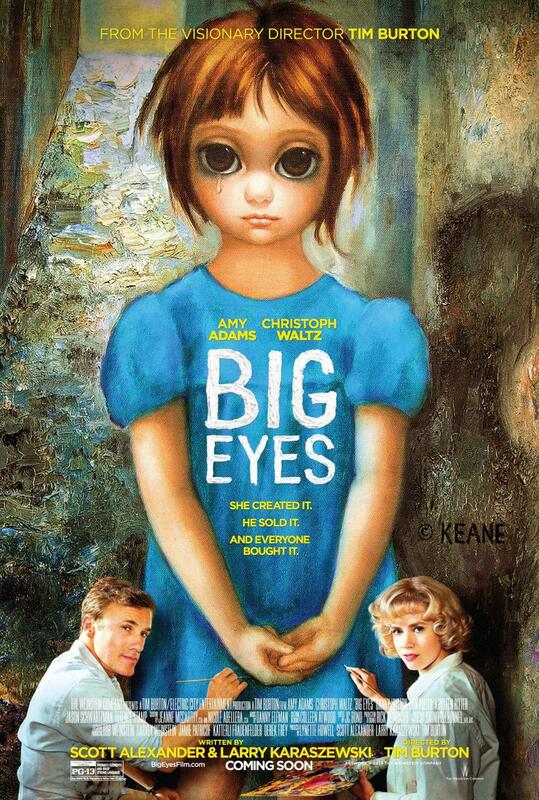 And now we have Big Eyes, the film by Tim Burton, based on a true story. 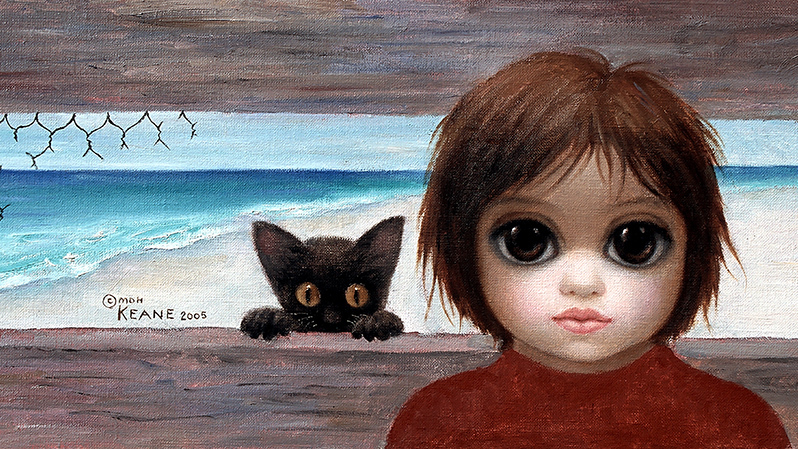 In this movie we get to know the life of Margaret Keane: the real artist behind the paintings that were attributed to her husband, Walter, for around ten years. It is not the first time that a woman is shadowed by a man who takes credit for her work; that is what happened to French novelist Sidonie-Gabrielle Colette, who began writing as ghost writer for her husband. 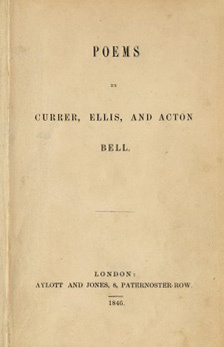 Other women such as the well known Brontë sisters used male pen names when signing their first texts; and even in our times, J.K. Rowling signed her books with her initials so that the audience would think the author was a man. While some may still have to conceal their identity, others are often tempted to show themselves off more than they should. Social networks encourage us to share images of our private lives with others. What’s the limit, where do we draw the line? Our eyes are often overstimulated and we see so many things that a great part of these images go unnoticed and we cannot always decide what is relevant and what is accessory. It’s like in “The Purloined Letter” by E.A. Poe: the most obvious place for the letter is overlooked. We have an appetite to see more and more. And although we cannot possibly process all the information available, we look for images everywhere and try to make sense of what we see. We often don’t pay attention to images that we should see or that could interest us if we only gave them the chance to show themselves. On the other hand, we usually end up paying more attention to those images that are easy to digest, or that the media offer us with just one click. The movie Big Eyes focuses precisely on what we see, what we want or are allowed to see, what we decide to show to others, how we mask ourselves because we don’t have the strength to assume who we truly are, or because society just makes it complicated for us to do so. Margaret is a talented artist who paints enormous, expressive eyes. These eyes are way out of proportion but they are what make her characters so special, and they become her trademark, like Modigliani’s long necks (in Argentina we have paintings by Lino Enea Spilimbergo, which also emphasize the eyes). Is it not a remarkable paradox that the artist who painted those huge eyes couldn’t be seen? Keane’s eyes remind me of John Steinbeck’s gigantic pearl, one that was so big that it could not be sold; a promising rarity that, however, could not find its place in the market. That’s what happened to Margaret’s paintings until the art market found a place for her. It has long been proven throughout human history that commercial success does not imply quality in art (and I should say in any other area), and that the lack of it does not imply poor quality of work either. 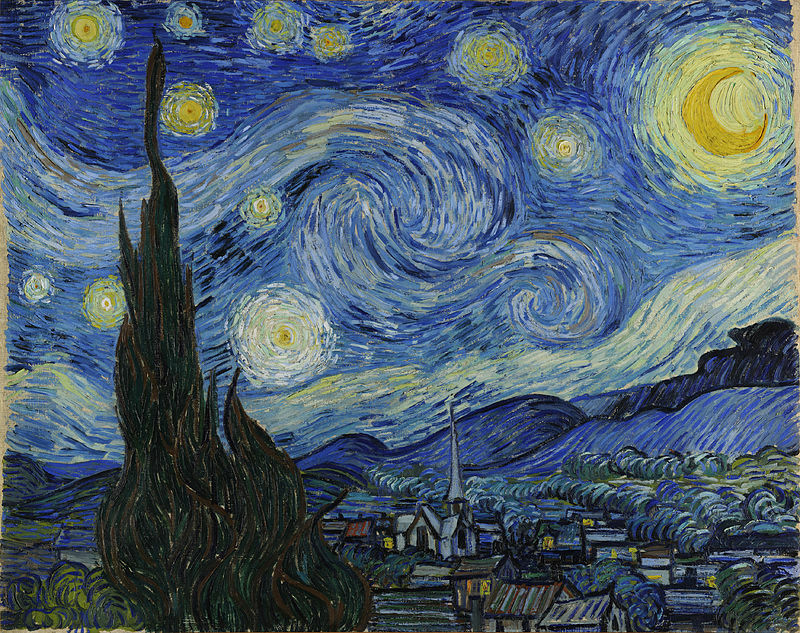 The most significant example for what I’m saying is Vincent Van Gogh. He has bestowed great gifts on our eyes; nevertheless during his life he was quite invisible to those in charge of selecting masterpieces. It is true that Margaret struggled and suffered psychological abuse for many years until she could stand up to her husband, to society, but she finally got the recognition she was looking for. We should ask ourselves: how many more Margarets are out there? Invisible all their lives… Sometimes just one look is enough to save them. So, our Editor-In-Chief has just returned from a trip to New York… it was pretty obvious that he was going to write stuff for the page. His first delivery is a slightly elitist take not only on art museums, but specifically on which art museums. A phrase about leopards and spots comes to mind. In the first place, “just walking around the city” should be more than enough for essentially anyone. This is a city that, if you avoid the tourist traps such as Times Square, or the Statue of Liberty cruise, is extremely rewarding. Culture, be it art, literature, history or any other expression is there to be found, often even if you are a brain-dead tourist who tries to avoid it. Any house on Museum Mile is likely to be an art gallery – even if it doesn’t really advertise the fact. 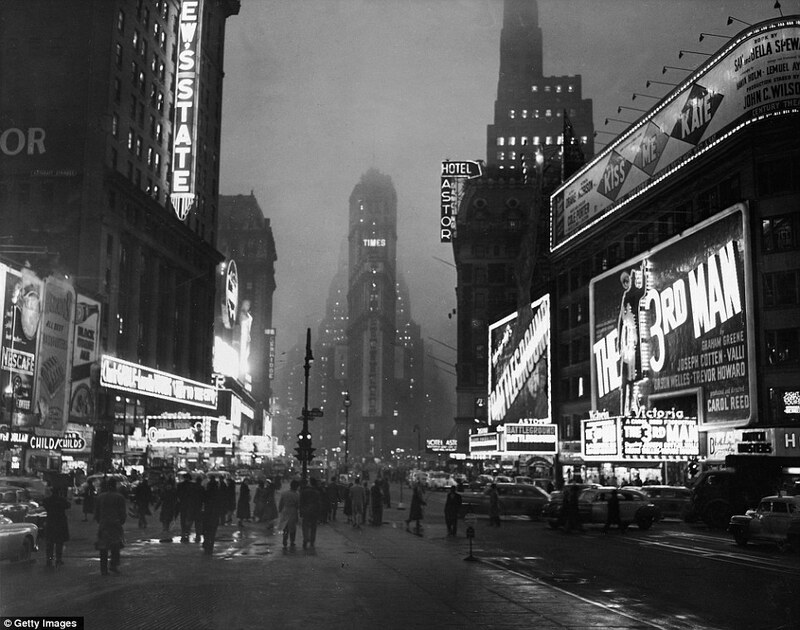 The Strand is an amazing experience, and if you happen to land in Times Square by mistake, the theater overflows onto the street. But my first instinct when answering was: the art museums. There’s MoMA and the Met, of course, but also countless others. 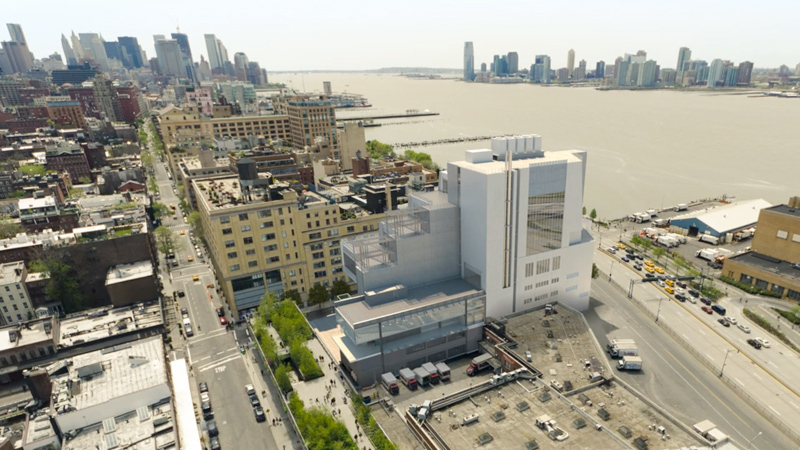 The Whitney, The Frick and the Neue Galirie spring to mind immediately… but there are still others. But what if we had to pick just one? And what if, hypothetically, you had to pick it according to Classically Educated’s Manifesto, so you could write an article about it? Even more loaded than the last one! But we’ll give it a shot. And we’ll make it a top five list, just because people on the internet like top five lists. 5. 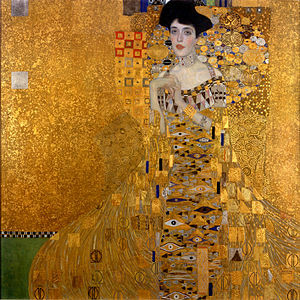 Despite the fact that Gustav Klimt is well represented – by the famous, stolen-and-recovered-and-sued-for-and-recovered-again portrait of Adele Bloch Bauer, and that the gallery is located almost perfectly, the Neue Galerie is still a bit limited in scope. Cool, but very small, only good enough for fifth place on our list, just edging out the Morgan Library museum, and the unexpected collection at Kykuit and well ahead of the Brooklyn Museum. 4. The Whitney. 4th place might be a bit unfair to this icon of American art, as, had I waited until 2015, I could have spoken about the museum in its new building at the southern tip of High Line Park. But as it wasn’t yet done at the time of writing, we’ll acknowledge the quirkiness of the special exhibits here (Kusama being a particular favorite) with 4th place. 3. The Met. Wow, I can hear the cultured from all over the world complaining already. How can the Met be third? Well, it is. It’s an amazing museum, built on the scale and philosophy of the Louvre in Paris, with the added benefit of an impressive Impressionist collection, which the Louvre doesn’t really have. But… apart from not having that inexplicable Pyramid entry, the Met has a bit too much mass appeal to get any further than third on our list. 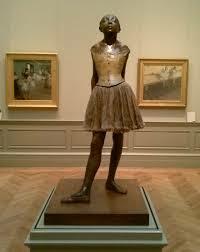 Which just goes to show how good the art museums in New York truly are. 2. The Frick Collection. While the collection itself is small, and not particularly impactful compared to the others on this list, the Frick deserves its place among our favorites for various reasons. The first is that the house it is located in is perfect gilded-age elegance, uncompromising in the sense that money exists to be enjoyed, without guilt and to the fullest extent. It is a beautiful place. The art is good, too, with Whistler, Goya and Velázquez on the walls. It can’t be first, but it is the one that makes us point and say: that is how it should be done. 1. MoMA. OK, so once the Met was out, this one was always going to win, but still requires some explanation. Classically Educated is supposed to be all about the classics, after all – and the collection here is late 19th century at its oldest point. But the thing is, if you go off to look for a polymath with gently elitist tendencies, it’s more likely that you’ll find him hanging around in this museum than any of the others on the list. So, something about this museum makes it a haven for our target audience. What? Well, for one thing, it’s eclectic – you need to be able to appreciate painting and photography and graphic design and industrial design to truly enjoy this one. For another, you need to be grounded sufficiently in art theory to have an appreciation of the conversation that is constantly going on regarding the definition and limits of art. These two characteristics make it our kind of art museum – but what truly seals its position is the fact that there it is: Van Gogh’s The Starry Night, hanging on its own wall. 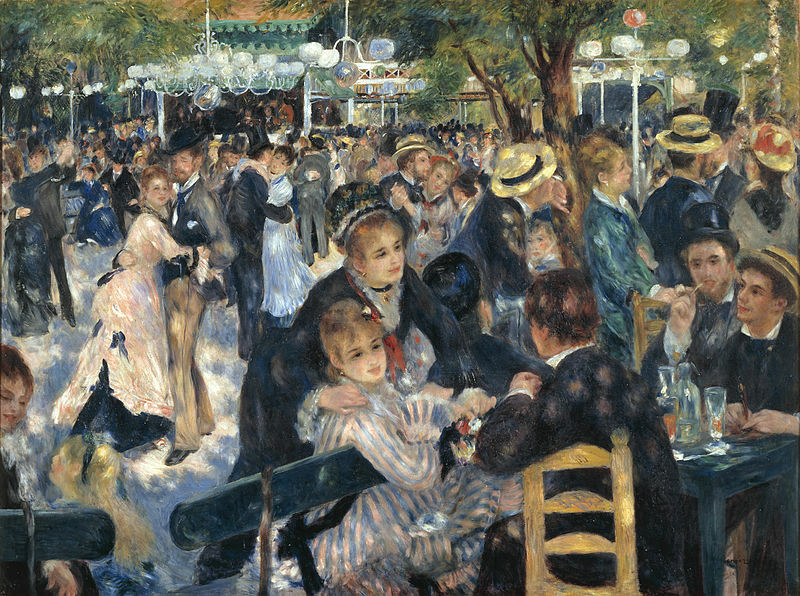 When you have the best impressionist painting, you have an insurmountable advantage. Disagree? Of course you do. That’s what the comments section is for… Also, liking us on Facebook means you won’t miss any posts!